When a loved one receives a terminal diagnosis, it can be one of the most difficult experiences a family has to go through. As the health of a loved one declines, they will often need extra support and care that even their family is unable to provide. This is where hospice care is often needed as the patient can receive the highest in support during this trying time. Although this is usually the best step, many families still worry about the cost of hospice in Louisiana. Medicaid is both a federal and state program that provides free or low-cost health insurance to low-income families, people with disabilities, pregnant women, and the elderly. While some state Medicaid programs may have different terms for eligibility, most states have the same requirements for hospice care. 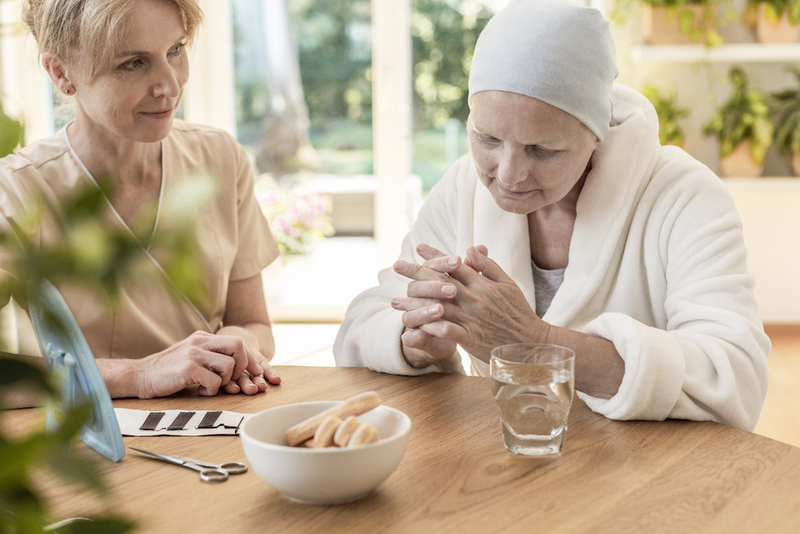 For patients to receive free hospice, there is to be a diagnosis of 6 months or less to live and the patient must choose to receive comfort care rather than undergo any curative treatments. Medicare is the federal health insurance program for people age 65 and older. It also covers some younger people that have permanent disabilities. Medicare has similar qualifications as Medicaid when it comes to covering a patient’s hospice care. In both Medicare and Medicaid, a doctor must give the patient a diagnosis of 6 months or less to live. There are a few stipulations when it comes to receiving free hospice through Medicare so make sure and talk to a provider to find out how much of hospice care is covered. A few of these requirements include a signed statement choosing hospice care over other Medicare benefits and choosing a Medicare-approved hospice. It’s important to note that in most cases Medicare will not cover room and board for hospice care unless a short term stay is requested by a medical provider. Most private insurance companies will offer complete coverage for hospice care. It’s vital to contact the insurance provider as not all insurance companies have the same benefits. In some cases, there may be a copay or deductible. Each private insurance will have their own guidelines and qualifications. The VA has a number of programs to help veterans with financial, medical, and other assistance. Their approach to covering hospice care is very similar to Medicare. Hospice care is part of their standard medical benefits. If a patient chooses comfort over medical procedures and has a life expectancy of 6 months or less, hospice care can be covered in full through the VA. In some cases, a patient looking for hospice care will not qualify for any of the above coverage options. If this is the case, there are still ways for hospice to be obtained at either little or no cost. Charity funds are often provided for those without insurance through donations, grants, and other areas in the outside community, so reaching out to your hospice of choice is the first step in acquiring these funds. You and your loved one deserve the best peace of mind during these tough times. Hospice care is always available to help and money should never be an issue when it comes to providing comfort. Contact us today so we can help your loved one get hospice care that is free of charge.